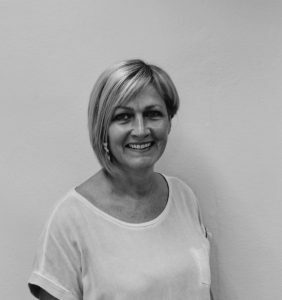 Paula has been part of the company since 1984, and has successfully run the business for an impressive 33 years, recently cutting down her hours and passing her role on. After an extensive amount of dedication to the company, she has built herself a thriving clientele who have been loyal to her for many years. Back in 1987 Paula participated in the L’Oreal Colour Trophy and proved to be very successful. She’s come a long way in her career and her talents still have more to offer.